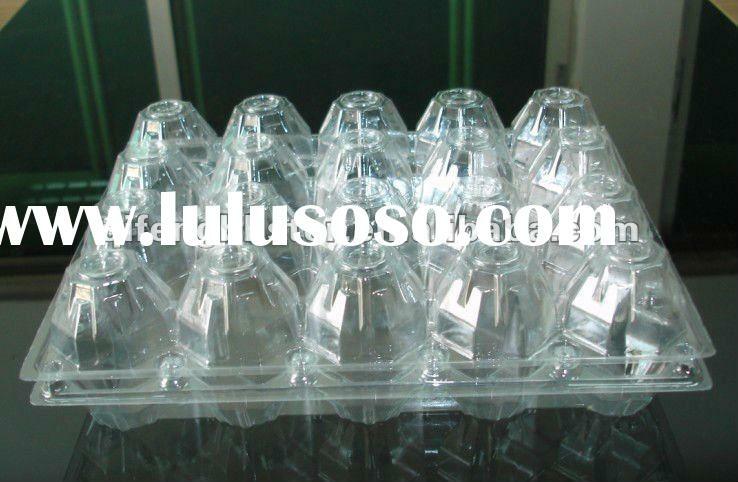 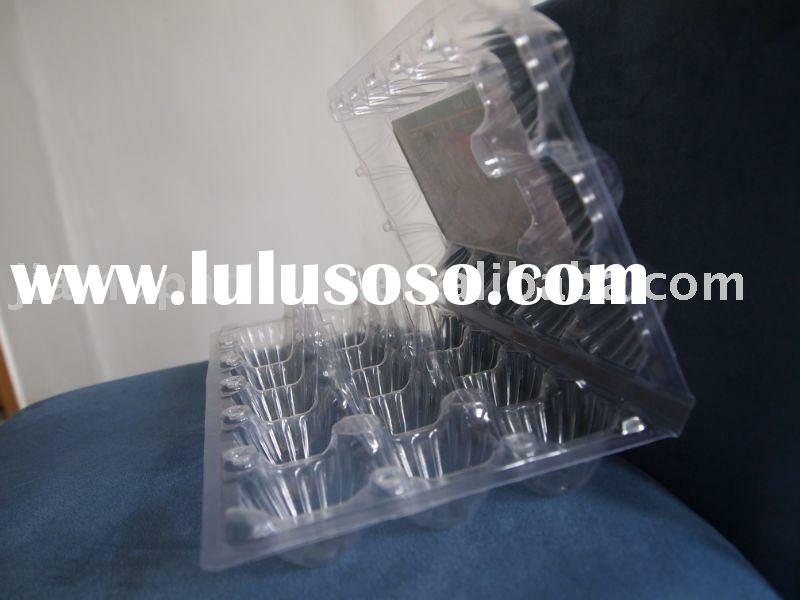 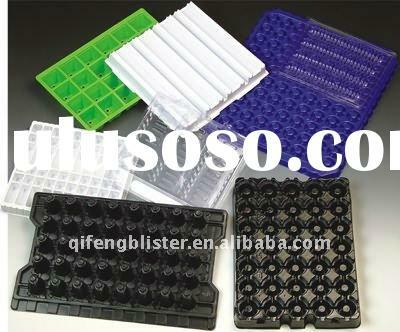 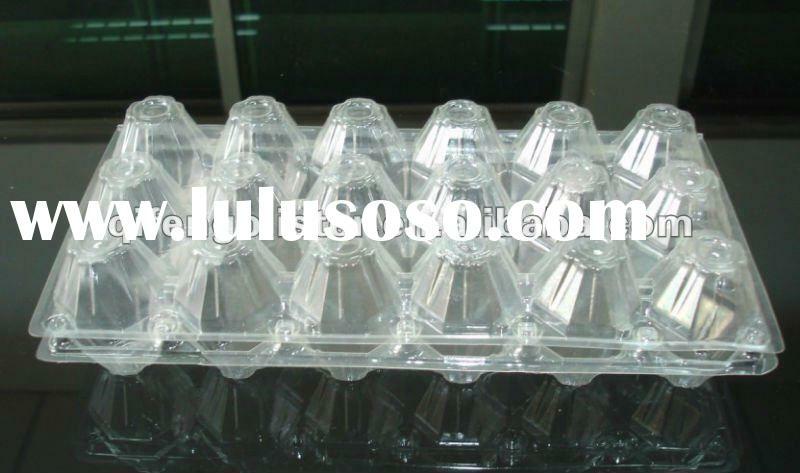 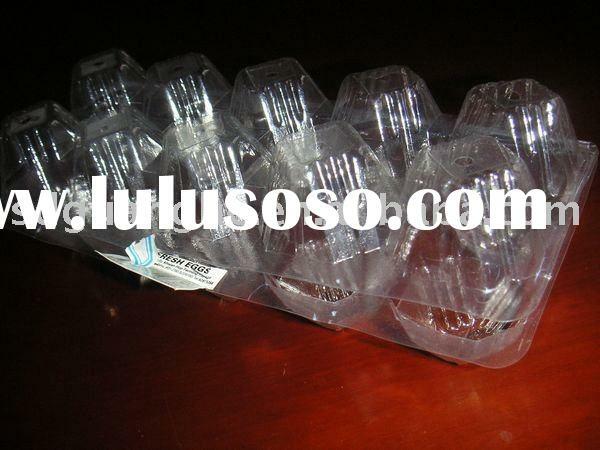 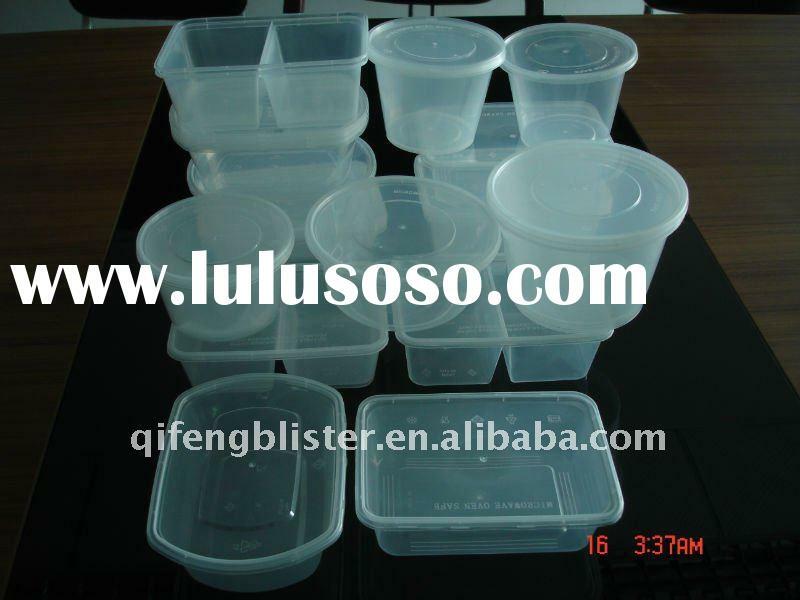 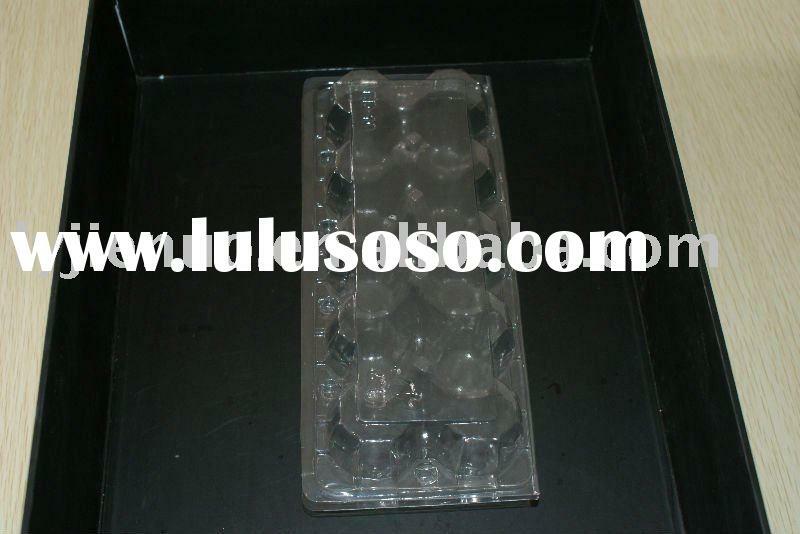 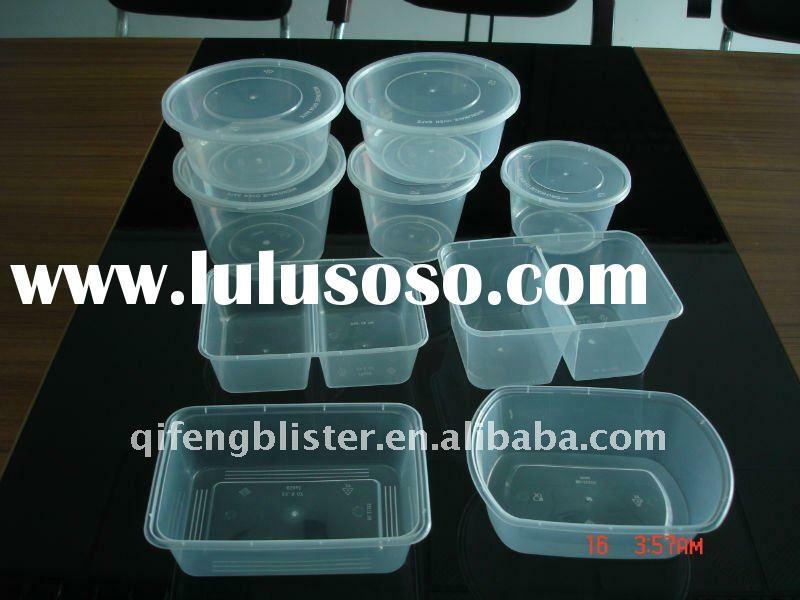 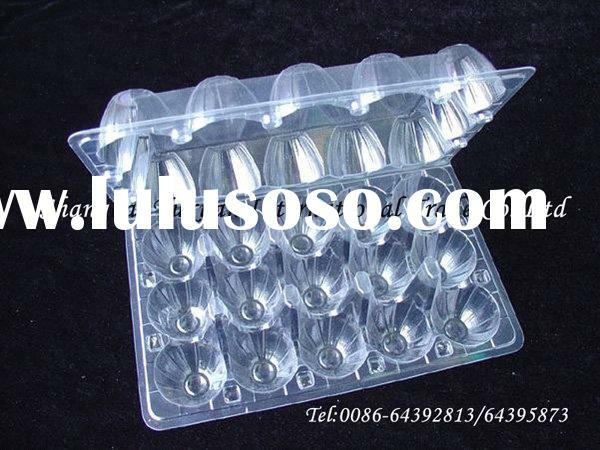 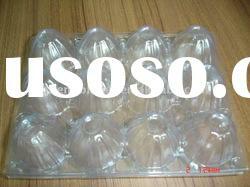 1)size :we do have the size of 2,4,6,8,9,10,12,15,16,20,24,30,40 hole egg tray .each kind contian small size ,midle size ,big size . 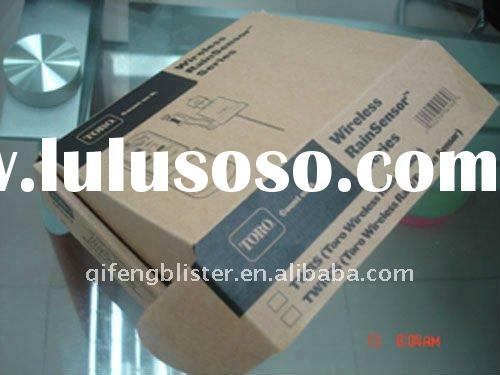 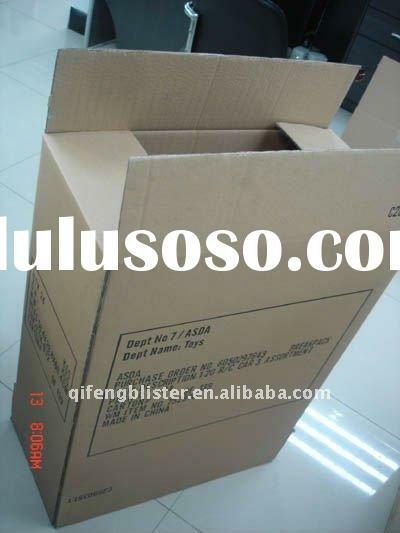 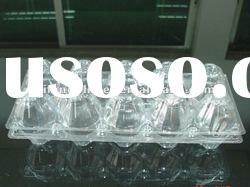 4)color:clear color or according to customers requirements. 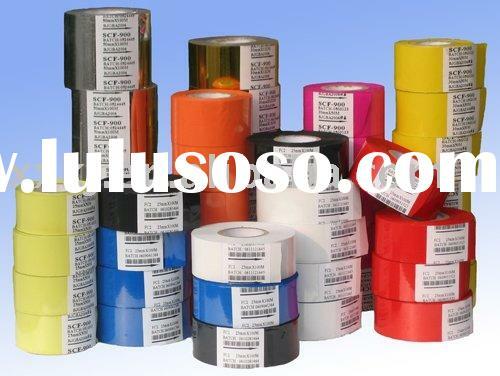 Qi Feng (Dongguan) Packing Products Co., Ltd.
SCF-900 Hot Stamp Ribbon apply for PP,PET,PVC,material.etc.